The market was filled with traditional tea and there existed an opportunity to build and position a modern tea brand in a growing market. To do so, the company had to create a new brand essence, a strong brand identity, and a visually impactful packaging to capture the attention and convert consumers. 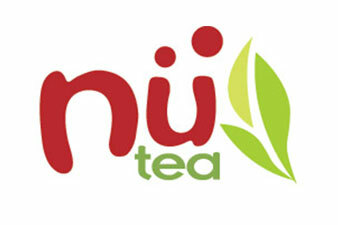 Provided advice on strategic brand architecture, created the name “Nutea” and input on brand essence & personality development. The goal was to position a new brand in the marketplace to quickly compete as a brand leader. 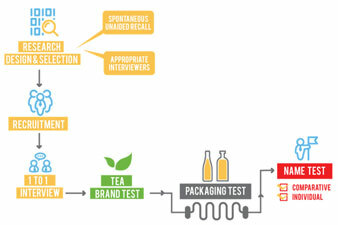 Applied a consumer associated response test to determine the suitability of the name and a rapid product packaging test to quickly identify what is acceptable in the marketplace. 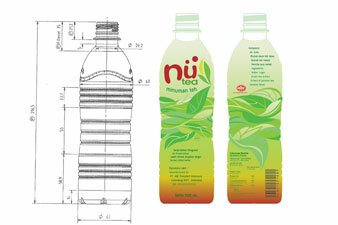 Developed the logo, visual brand identity, and bottle packaging design to standout in the marketplace and to a functional purpose to protect the quality of the tea.